"Las Caras Lindas" Wins Latin GRAMMY in 'Best Ranchero / Mariachi' Category! 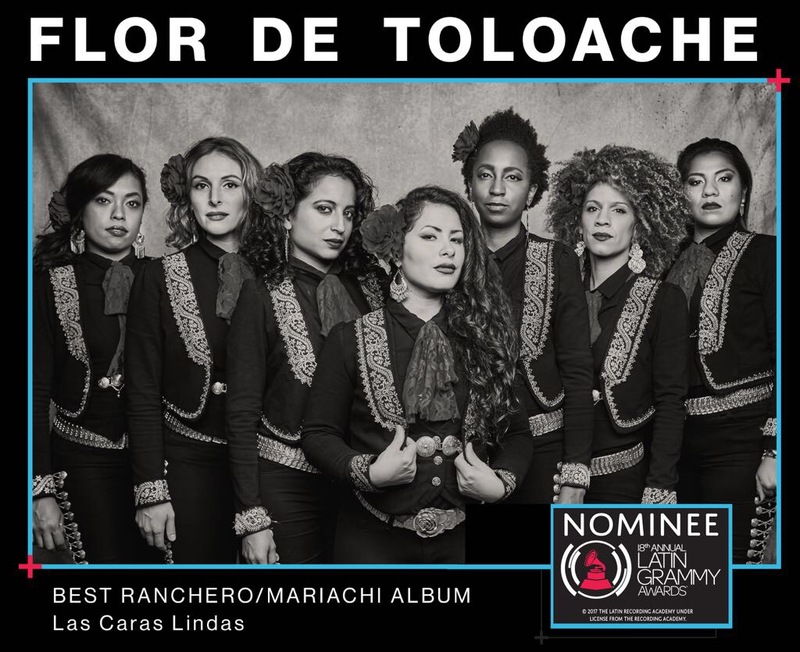 Flor De Toloache's "Las Caras Lindas" Wins Latin GRAMMY! We did it! We won our first Latin GRAMMY and are the first all women mariachi to win in the category of Best Ranchero Album!! #MakingHistory!